In Blade Runner 2049, what is the breed of the dog that Deckard owns? I've checked the IMDB credits and neither dog (not massively surprising), nor trainer is listed. 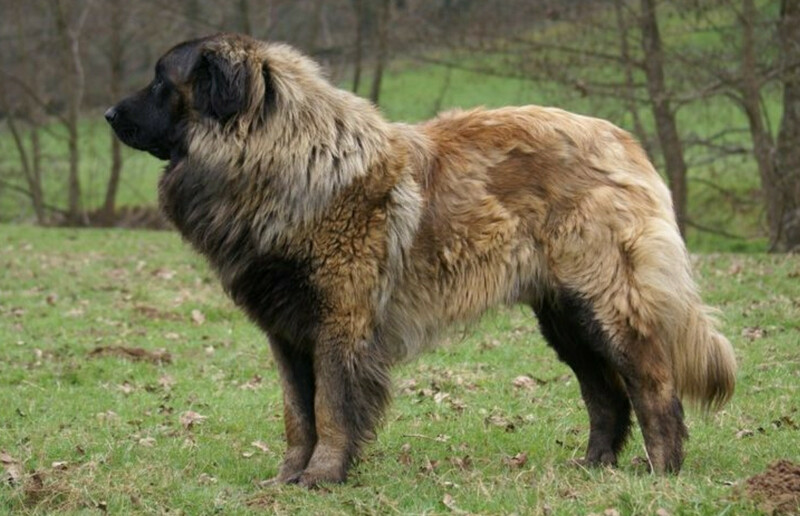 Looks like an Estrela Mountain Dog to me. Elkhound is not even a close comparison. Looks like a Norwegian Elkhound. He is pretty big for that breed, so might be a mix. The dog is a Caucasian Ovcharka, probably a small female. I think it was a sharplaninatz. They would have just shaved her a bit. I used to have one a long time ago. Such wonderful dogs. I miss her. Not the answer you're looking for? Browse other questions tagged animals blade-runner-series actor-identification blade-runner-2049 or ask your own question.